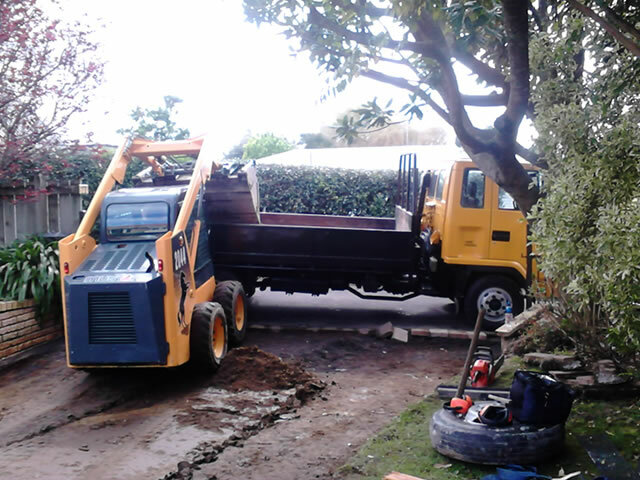 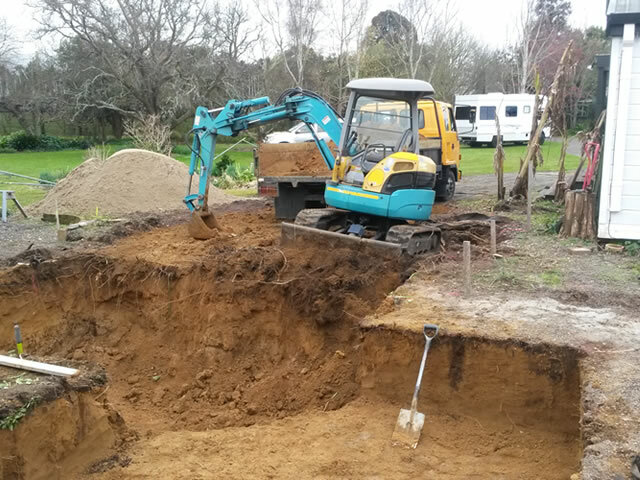 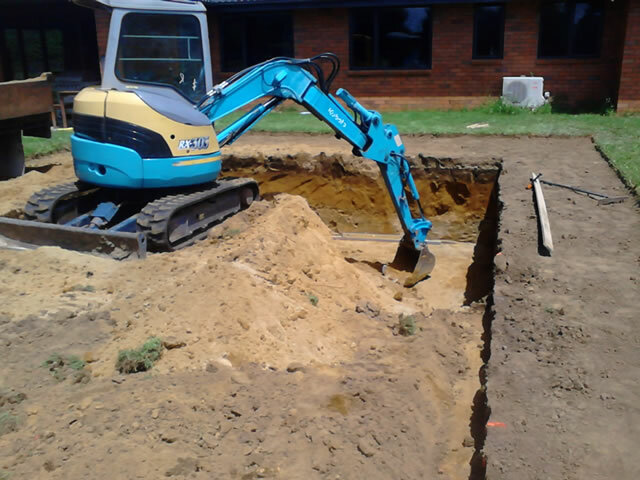 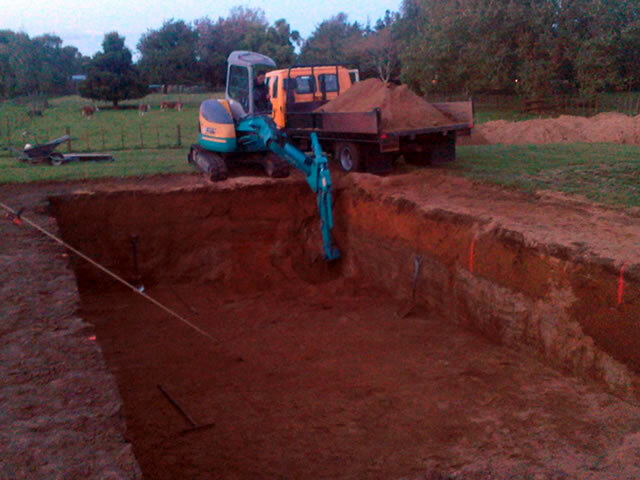 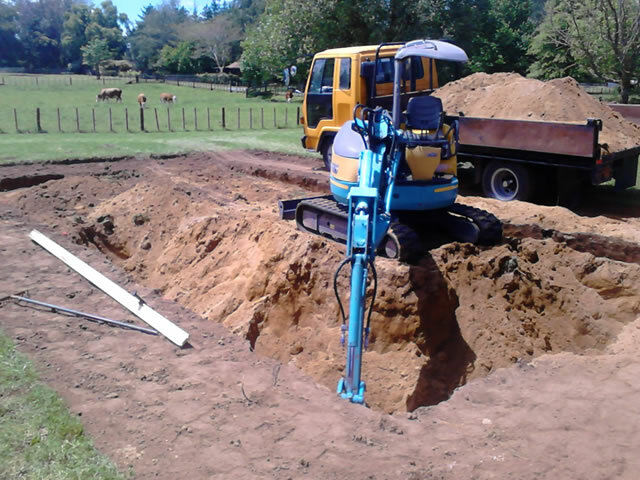 We have the right machinery to undertake a wide range of excavation work. 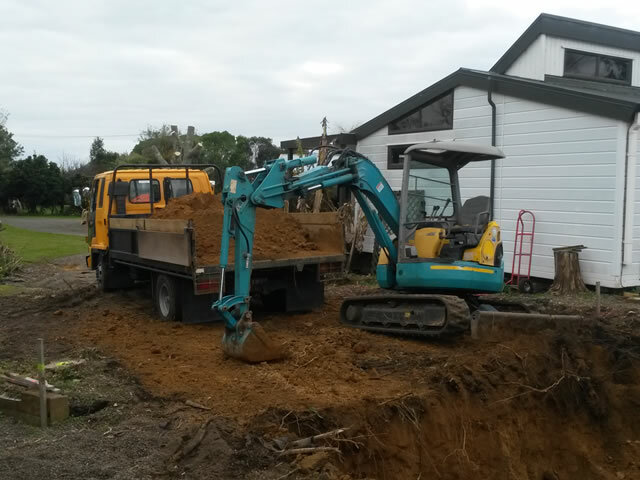 APC Landscape have a 3tonne excavator, bobcat and tippers to create drives, digging out pools or ponds, clearing sites and hole boring. 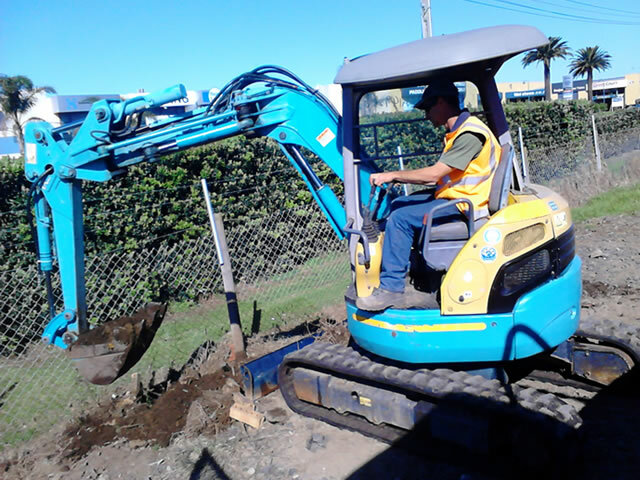 They are the only landscape company in the bay with their own bobcat and excavator so they can prepare all their landscaping jobs without subcontractors saving time and cost.